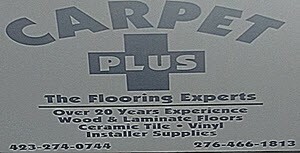 This entry was posted in Business, Food, Restaurants and tagged VA. Bookmark the permalink. 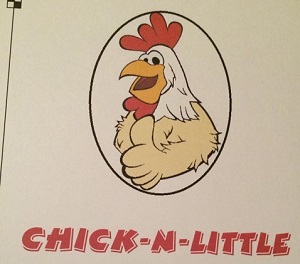 Chick-n-Little is an established restaurant located in Abingdon, Virginia. We serve up daily specials, homemade desserts and plenty of comfort food.